Cinqe: Seattle Matchmaking Service. Meet Quality Singles in Seattle! 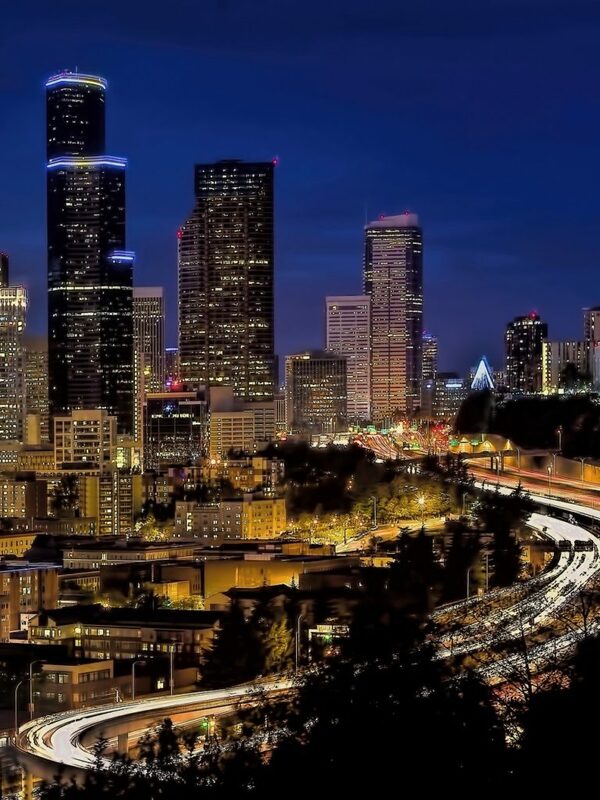 You may have heard of Seattle being referred to as the Emerald City, a name that refers to the city’s beautiful greenery. But did you know that studies show Seattle is also the “most unfavorable dating climate for men,” with two men for every single woman in some segments? That’s good news for single Seattle women, who can afford to be picky, but less good news for their male counterparts. Cinqe Seattle Matchmaking service can help both single men and women find their perfect match. Cinqe is considered one of the best matchmaking services in Seattle. We work by your side to help you find the perfect partner. Whether you enjoy dining out or spending time on the golf course, our certified and experienced matchmakers know what it takes to find the ideal person for you. At Cinqe, we will match you with genuine, quality singles who are ready for a relationship. To learn more about our high end Seattle matchmaking services, fill out the form below.